A sweeping reform of food safety regulation has occurred. This is the most significant reform, for decades. The law is enforced by the FDA, and is called Food Safety Modernization Act (FSMA). FDA was given mandatory recall authority immediately, when FSMA was signed into law on January 4, 2011. The new law includes significant enforcement tools sought by consumer advocates. FSMA floor requirements follow the USDA recommendations, and is primarily an enforcement of the pre-existing laws. Here is a list of important new provisions, and how they shall impact on food processors. For the new law, the FDA first must provide the responsible company with the opportunity to recall the product voluntarily, and cease distribution. If the company fails to do this, based on the FDA’s deadline, the FDA may require an immediate recall. Any company who does not comply with a recall order is liable for penalties and fees. FSMA allows the FDA to add 2,000 new inspectors. FSMA states that the FDA shall increase “frequency of inspections” at all food processing plants. High risk identified domestic facilities shall be inspected a minimum of one time by January 4, 2016 and thereafter, at least once every 3 years. All other domestic food processing facilities shall be inspected a minimum of one time prior to January 4, 2018, and thereafter, once every 5 years. Under the FSMA, food processors to register their facilities with FDA and renew every 2 years. Registrations shall require sworn assurance that the FDA shall be permitted to inspect their facilities. Furthermore, the FDA can suspend the registration of a facility if determined that the facility’s food has a “reasonable probability of causing serious adverse health consequences or death to humans or animals.” If there is a suspension of the facility’s registration, then food from this facility may not be distributed in the U.S. This new FSMA enforcement tool enables the FDA to have much greater authority over food processors. 1. Evaluate known or reasonably foreseeable hazards associated with their facilities. 2. Perform written analysis of the hazards within their facilities. 3. Identify, and then implement preventive controls for their facilities. Food processing facilities will be required to monitor the effectiveness of their preventive controls, verify their adequacy, and undertake a periodic re-analysis of their plans. Records shall be maintained for minimum of two years (includes monitoring of preventive controls, and the implementation of corrective action). If a plant receives repeated warnings regarding this record keeping, the FDA may seek to suspend a facility’s registration. FSMA allows the FDA to establish pilot projects “in coordination with the food industry to explore methods to rapidly identify recipients of food that may be contaminated”. FSMA floor requirements shall follow the standard FDA and USDA inspection standards. This includes flooring with a hard, dense surface, free of voids and crevices where bacteria can accumulate. Flooring must be easy to clean and sanitize. 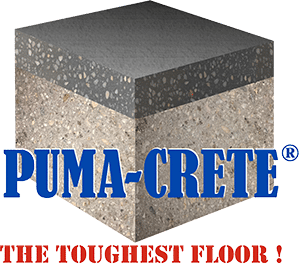 PUMA-CRETE flooring provides a solution for any potential inspections, and enables food processors to benefit from a long lasting, slip resistant, thermal and chemical resistant floor. 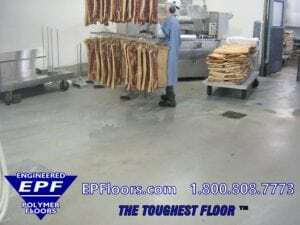 This food grade flooring was developed for food and beverage processing plants, and meet all FSMA floor requirements. The surface is antimicrobial, withstands hot wash down and sanitizing chemicals, and has the durability for heavy traffic and punishing impact. For more information on FSMA floor requirements, and how it may apply to your facility, please contact our sales support team. 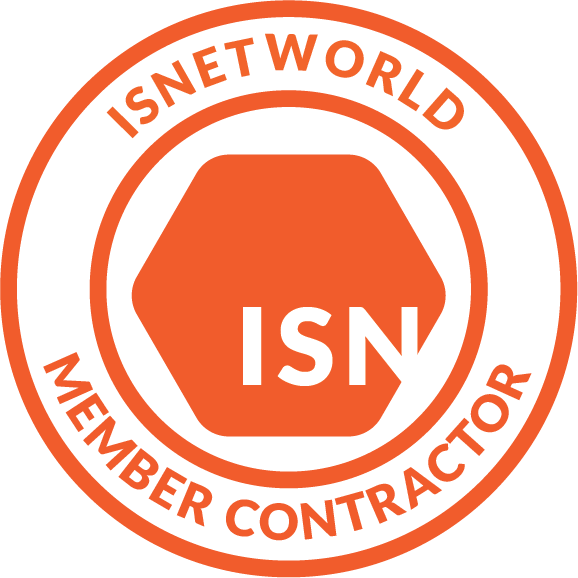 Check out the advantages we offer, over our competition !